Garageland Co., Ltd will be holding an exhibition of their original print designs at our showroom on the 1st floor from May. 14-15, 2019. There is no appointment required, so please feel free to drop by. Apr. 3(Wed)-5(Fri), 2019 10am - 6pm. 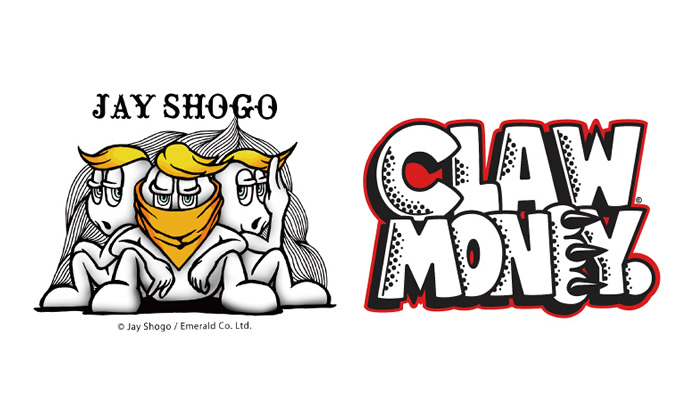 We will be displaying their artworks at Licensing Japan's "Character & Brand Licensing Trade Show" at Tokyo Big Sight. We look forward to seeing you at our booth. 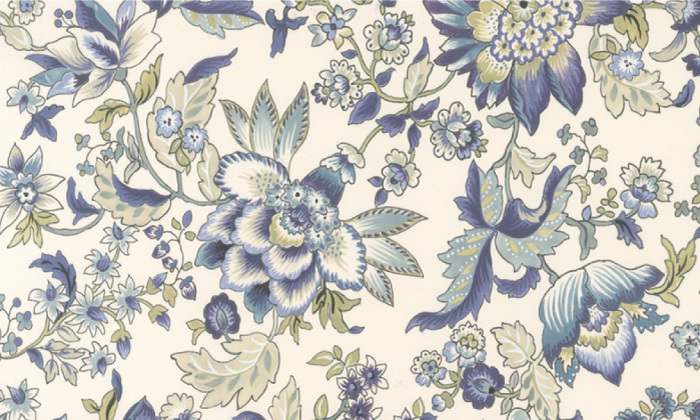 Garageland Co., Ltd will be holding an exhibition of their original print designs at our showroom on the 1st floor from Feb. 5-6, 2019. There is no appointment required, so please feel free to drop by. DISPLAY OF OUR PRODUCT SAMPLES IS OPEN NOW. PLEASE STOP BY IF YOU ARE INTERESTED. NO APPOINTMENTS REQUIRED. 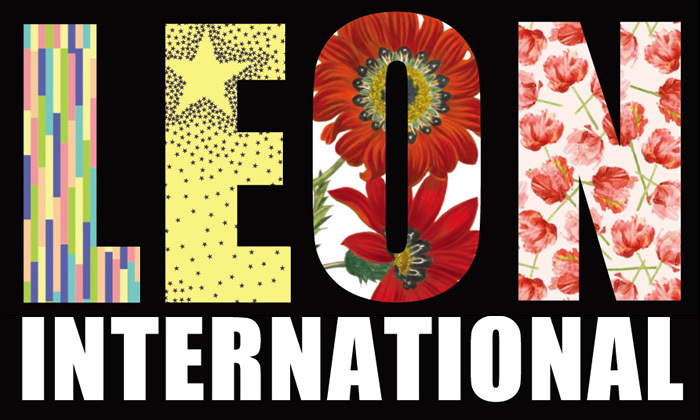 Leon International Inc. has been established to take over Leon International Co., Ltd.'s main business at Tokyo office. We look forward to continued and growing business with our clients. 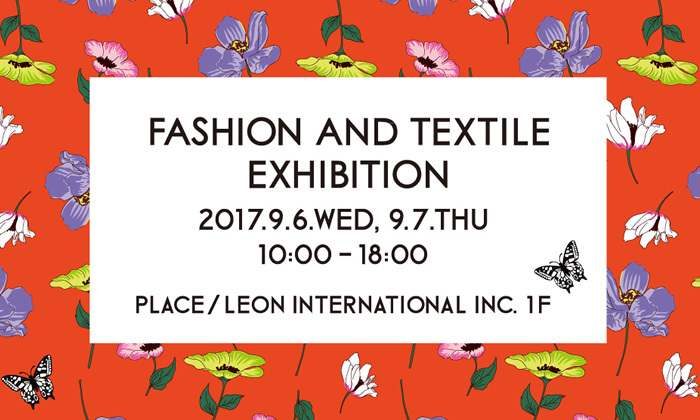 We are hosting a presentation of our original graphic designs on September 7(Thu)-8(Fri), 2017. Welcome to come by and view a wide variety of designs! A projector and a movable screen have been installed in our showroom, which is also available as a rentable space. This space has become more convenient for design meetings etc. with the large screen. We are hosting a presentation of our original graphic designs on February 16(Thu)-17(Fri), 2017 at our showroom. Welcome to come by and view a wide variety of designs! Our showroom has been newly renovated. Please try the larger space that enables easier presentation. 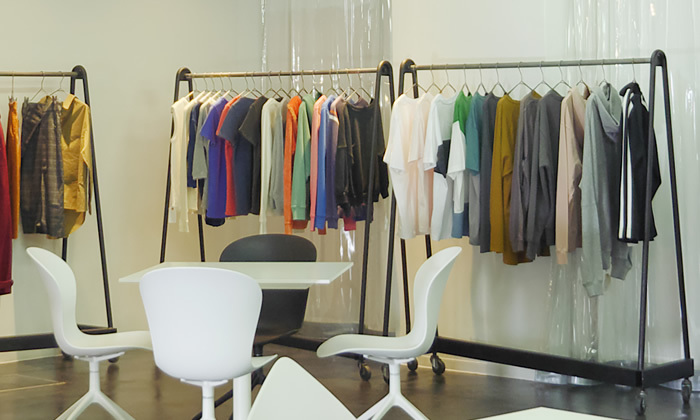 A wide collection of samples of garment, materials, print techniques and original graphic designs are displayed and are updated on a regular basis. 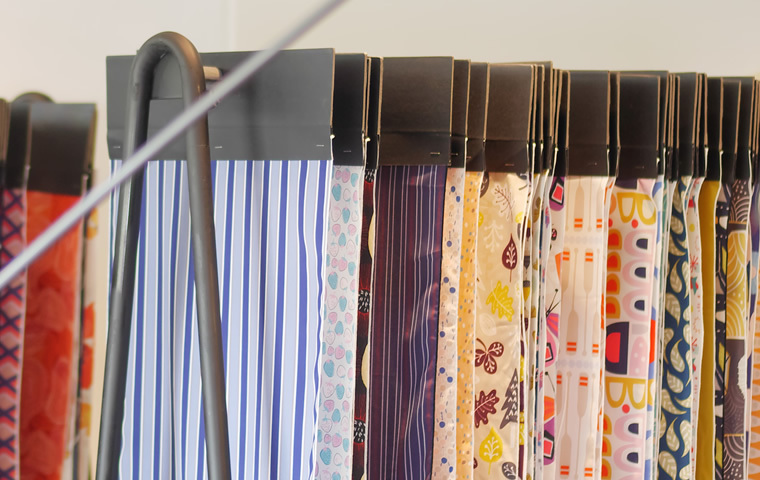 With our stable production system backed by our long experience in production management and close relationships with factories, we provide high quality products that meet each client's standards, regardless of their production sizes. We provide customised design ideas for each client based on sales and trend analyses. 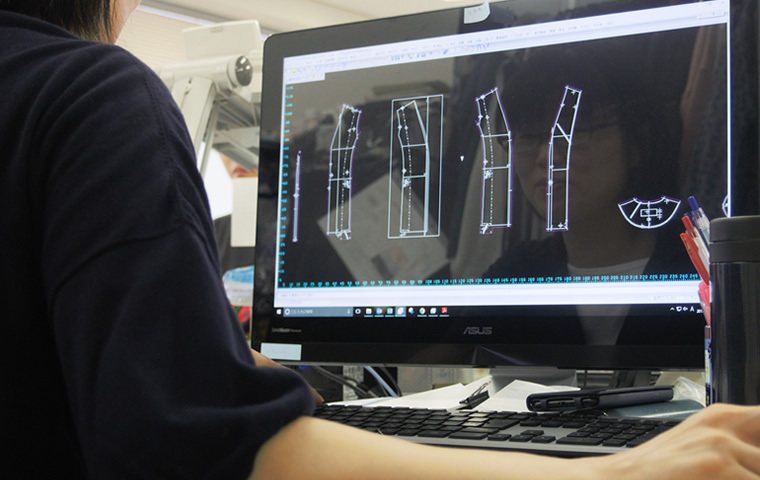 Once they are approved, we execute the entire process of pattern making, tech packs and production. We also share with our clients wide range of information including advices on the process of design development through production. We offer a complete production service with our original print fabrics and graphic designs for T shirts etc. Manufacturing printed products is one of our specialties, and we have accumulated expertise in printing. We provide clients with advices on printing techniques as well. 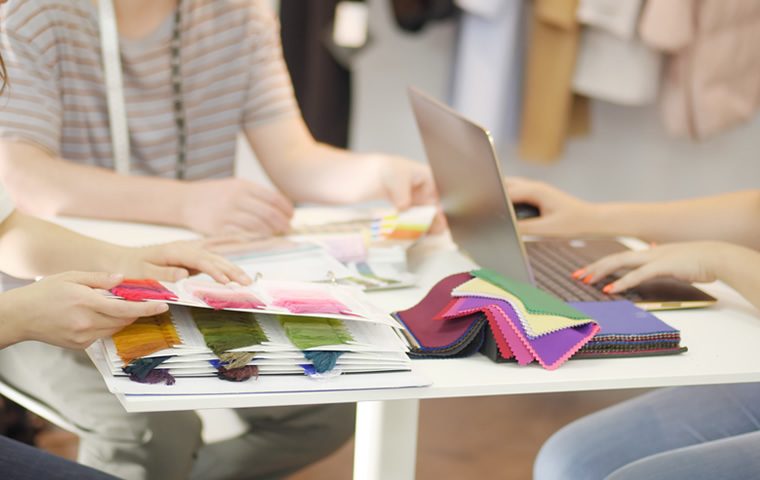 In the case where we exclusively provide service in the entire process of designing to manufacturing, graphic designing cost could be discounted. Apart from our own print designs, original prints made by affiliated ateliers in Kyoto, Italy and France are also available. 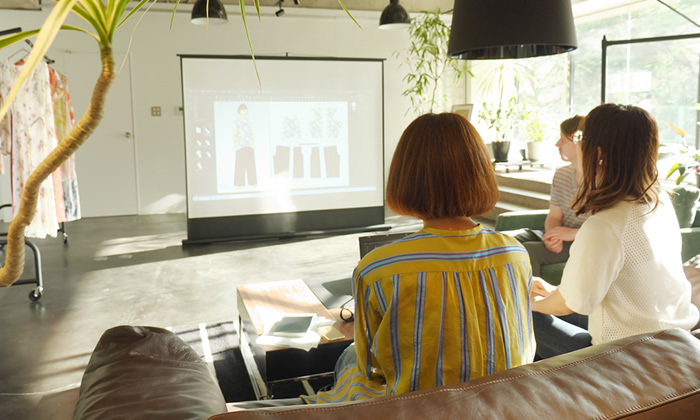 Our pattern making bases are located in Tokyo, Osaka and Shang-Hai, and we cover all types of clothing for both women and men, such as cut and sewn knits, dresses, seperates, coats and children's wear, with a focus in caual wear for young women. As a part of our ODM service, we provide support for design direction, such as suggestion of season's themes, design and styling. 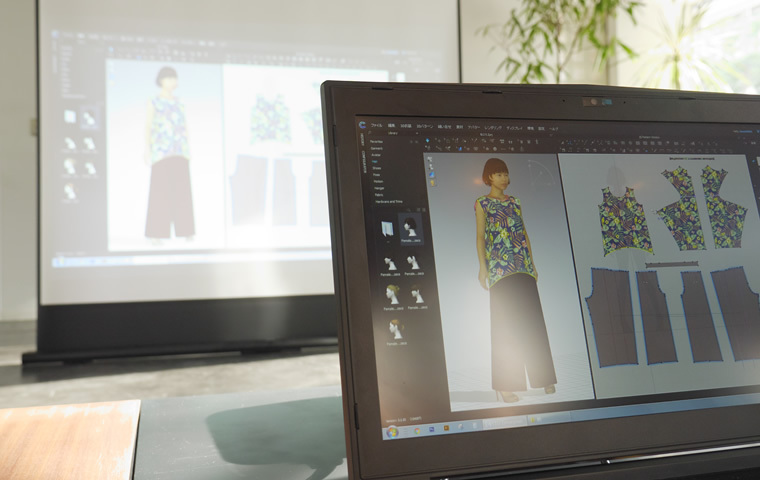 3D design software ''CLO 3D'' enables visualized design suggestion by downloading original print designs and patterns to the program. Please contact us if you are interested. We could also demonstrate how it works. 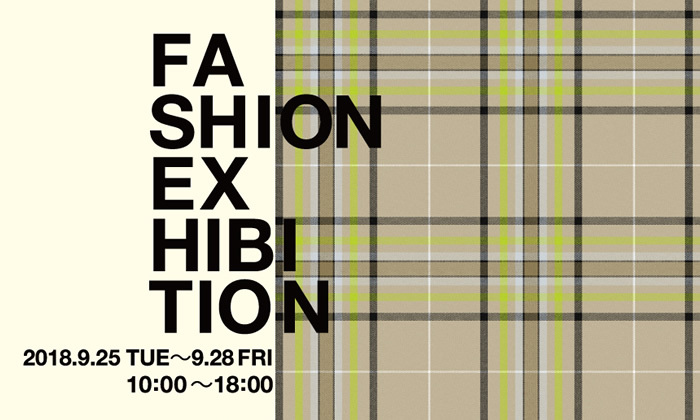 Mitsubishi Corporation Fashion Co., Ltd. Mitsui Bussan I-Fashion Ltd. Itochu Corporation Baroque Japan Ltd. Mark Styler Co., Ltd G.U. Co., Ltd. VF Asia Ltd. The Walt Disney Company (Japan) Ltd. Bandai Co., Ltd. EDWIN Co., Ltd.
As a business venture of Itochu Corporation, Miki founded CI-MYT Co., Ltd. In Osaka, an apparel company specialized in trading with China. The Chinese factories ZHEJIANG TAIHE FASHION CO.,LTD. and SHANGHAI XINGHE FASHION CO.,LTD. were founded. Miki bought out shares from Itochu Corporation and renamed the company as IFB Co., Ltd. 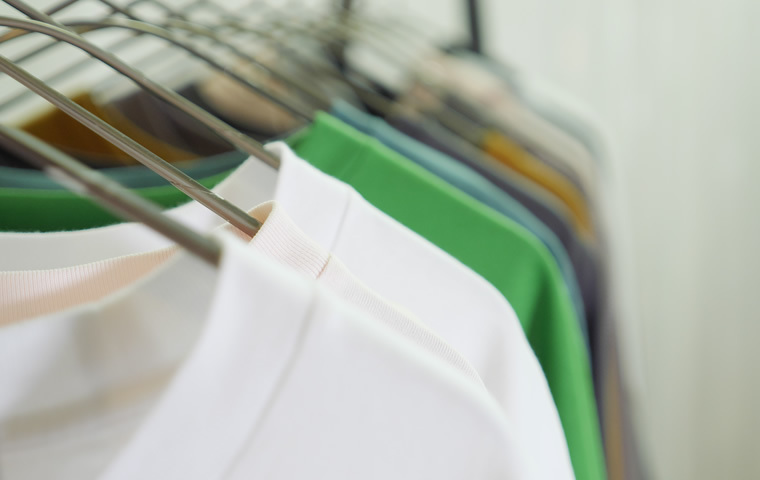 It grew as an apparel OEM company with its production in China and its clients in Japan. Leon International Co., Ltd. was founded. At the same time, SHANGHAI XINGHE FASHION CO.,LTD. in Shanghai got affiliated, and the company started importing high quality women's clothes to Japan. A pattern department was formed. The company opened a Myanmar office. The company opened a Bangladesh office. 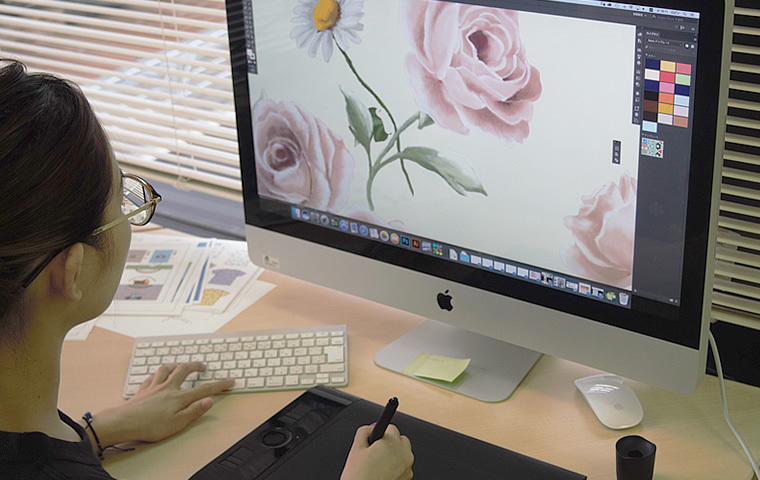 The company defferentiated its ODM business from other competitors' with graphic designing service. 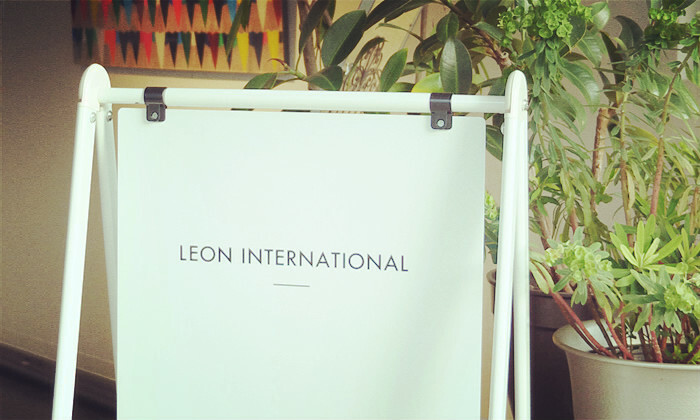 Leon International Inc. was established as a spin-out from Leon International Co., Ltd., succeeding the main business of its Tokyo office. Leon International Inc. started its business. © LEON INTERNATIONAL INC. All rights reserved.